A naked man appears at Perla’s house in Buenos Aires. He doesn’t say a word to her. She allows him to stay in the home. So begins Perla (Knopf), the new novel by Carolina De Robertis. 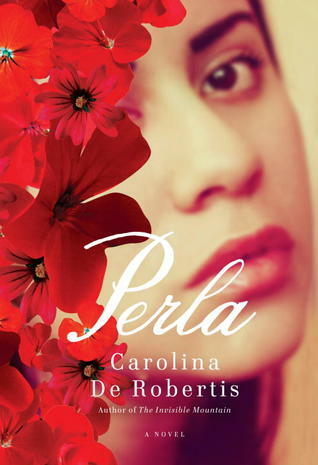 Perla is a college student whose father was in the Argentine Navy during the Dirty War – leading to the vanishing of thousands of citizens, known as “the disappeared.” While her parents are away from the house, Perla begins to take care of the stranger and she discovers they may share a connection. And that’s one of the shorter passages. This type of writing made a short book (236 pages) seem twice as long. Perla has an intriguing premise about Argentina’s history, but I found it overwritten for my tastes. 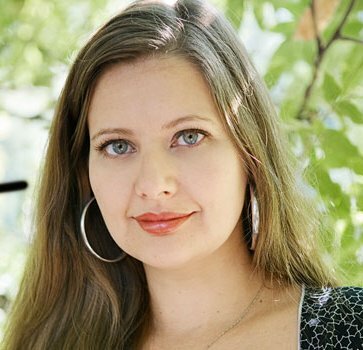 • Carolina De Robertis, a Uruguayan native who now lives in California, is also the author of The Invisible Mountain.